Take complete control of the recruiting process and make more placements with Big Biller Recruiting Software. 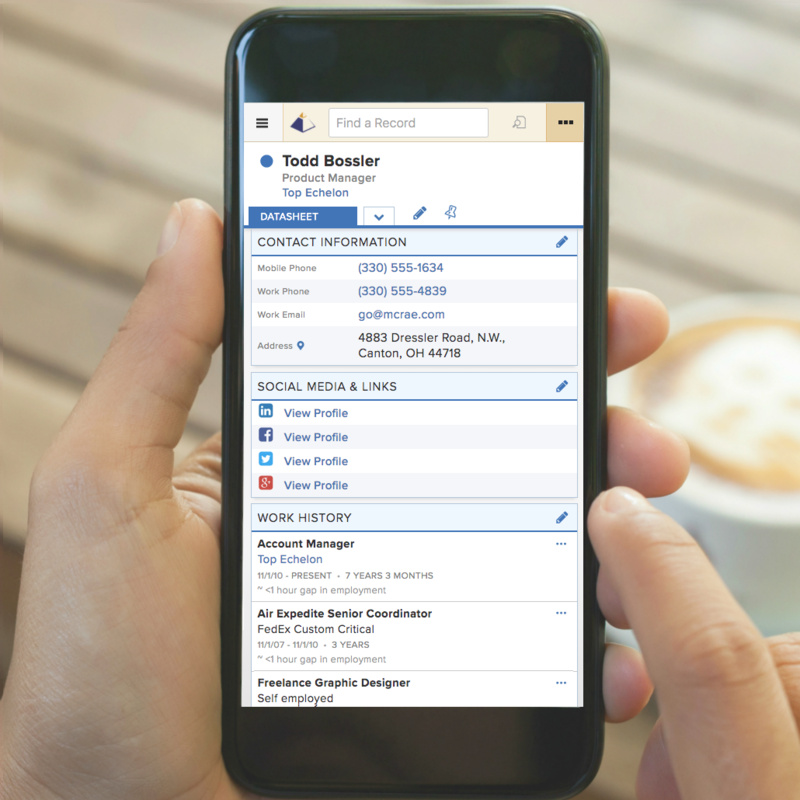 Keep track of all your candidates and their work history, background, activity and communication. 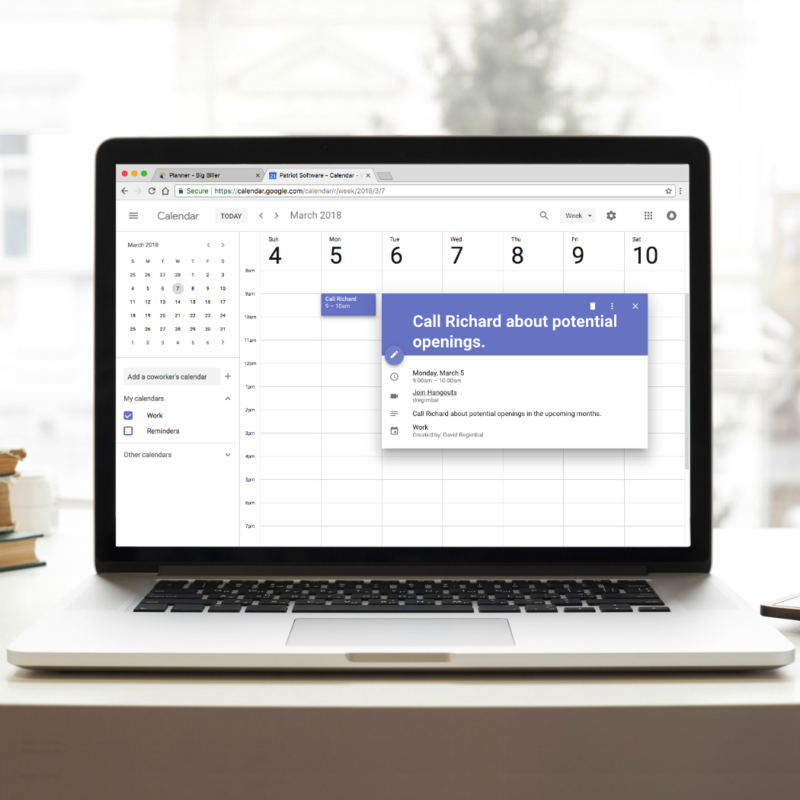 Schedule interviews, emails, and calls with clients while tracking and controlling the entire recruiting process. Seamlessly post and advertise jobs on your website with our job board integration. Seamlessly track and manage candidates through the hiring process with our simple ATS software. Maximize communication with clients to nurture relationships, get repeat business and boost opportunities.